Shaima Al Awadi, a Hate Crime? CNN Makes the Case. Meanwhile, another brutal murder has taken place on the opposite side of the country that is not gaining as much media attention, but is also being questioned over whether or not it was a hate crime. This news article talks about the murder of an Iraqi woman, Shaima Al Awadi, in her home on March 21st. The authors mentions that Al Awadi will be flown home to Iraq for her burial, and then goes in depth about what happened. The authors talk about what the police are doing, which from the way it is talked about, seems like a whole lot of nothing. They have the police investigators being quoted as saying the note found with her (telling her to go back to Iraq and calling her and her family “terrorists”) “threatening”. They then go on to point out that the police have note ruled this an official “hate crime” but that they have ruled it an “isolated incident”. “Based on the content of the note, we are not ruling out the possibility that this may be a hate crime,” city Police Chief Jim Redman said Monday. I think that pointing this out about the police is the author’s way of trying to influence the reader (which I am completely influenced) to believe that this should be perceived as a hate crime and to be angry that it has yet to be. The way that the authors of this article present the investigator’s reports makes it seem as though there is little being done in order to figure out what has really happened to this woman in her own home. Redman does not say what the “other possibilities” are in this quote, and it sticks out because of all the evidence that the authors give about it being a hate crime. Without the evidence of the “other possibilities”, it just sounds like an excuse. The author chose to include this quote because it shows that this was a premeditated attack on a woman based on the fact that she was Iraqi. Other authors that were trying to convey the argument that this wasn’t a hate crime would probably have chosen to leave this part out, because this seems like pretty key evidence that it was in fact a hate crime. I think that the authors are trying to make the point that the evidence is so very obvious with this case that the police must not be doing their jobs very well. What the article doesn’t talk about is the possibility of the police’s own prejudice against this Iraqi family, and the possibility that this prejudice could be why they are hesitant to call this a hate crime. When looking at the comments sections, one person wrote that “it was the family who killed her, I’ve seen this happen many times”. This prejudice could very well be in the minds of the police, who may believe that this is just another case of an “honor killing” gone wrong. Despite the amount of modern Muslim families that have lived in and moved to America, the stereotypes and prejudices that exist often see Muslim men as abusive towards their wives and daughters. This prejudice is furthered by all of the media surrounding isolated cases of honor killings of women in the United States. No one talks about all of the families who have moved here from their original countries that live completely normal “American” lives. People see the hijab and assume that the woman wearing it is a “servant of her husband”, rather than someone who chooses to wear it as a symbol of her faith (much like a kippah cap a Jewish Man might wear). Globalization has brought the Muslim community to the United States, but it certainly has not explicitly helped broaden the minds of United States citizens about Muslim families and how they are no different than any other family (most of the time). This article does not talk about the ways in which Muslim women in particular are also often targeted for hate crimes on the Muslim community because of the way in which it can be skewed to look like an “honor killing” committed by the family. Even given such explicitly obvious evidence as the note (which I admit, could have been fabricated and since I don’t know the whole story I should not say for sure that it is a legitimate piece of evidence) it seems as though this knowledge of honor killings in Muslim families could very well be what the police called “other possibilities”. At the end of the article, the authors even liken the murder of Shaima Al Awadi to the murder of Trayvon Martin, likening Shaima’s hijab to Trayvon’s hoodie. By doing this, the authors are able to give their opinion that both cases were in fact hate crimes. 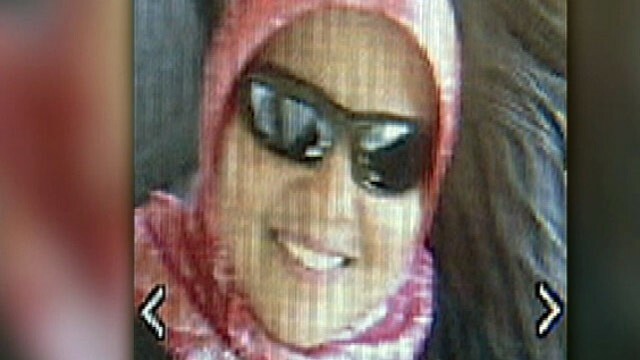 What do you think about Shaima Al Awadi’s murder? 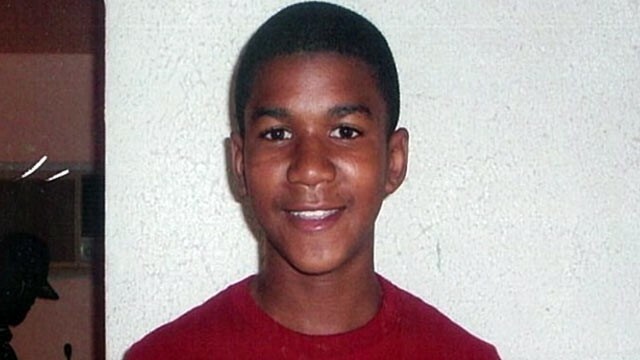 Do you think it should be seen as a cut and dry hate crime, the way these CNN author’s do? Do you think that globalization and America’s view of Muslim women have anything to do with the way the police are acting in being reluctant to call this a hate crime? And can we compare Hijabs to Hoodies ( Shaima to Trayvon) or are they cases that should be looked at as very different cases? Previous A Coalition Following War: The European Union Next Peace Process, not exactly Peaceful!